Are you related to web development or web designing in any way? Then you should know about DealFuel. DealFuel is the home for deals related to web design and development. The site brings you fantastic deals at very low prices. The products being sold (or sometimes being given away for free) are WordPress themes, developer and website tools, software, online learning and tutorials, designer resources like web fonts, icons, buttons and many such other goodies. Presently we wish to tell you about a deal which is a very huge one. It is a giga bundle for designers consisting of 28 files. Below I am describing six of the bundles from the Massive Design Bundle in some detail. In this e-book titled How to Convert PSD to HTML/CSS, the author Artmov teaches you how to convert an Adobe Photoshop design into a fully functional website. If you have come across a website selling e-books with a sign reading “100% money back guarantee” on a golden strip or something like that then you know what a badge means. . This bundle from Smarty Bundles gives you 40 premium badges which you can use in your work. This lets you use a stylish badge overlay on your images for work branding. 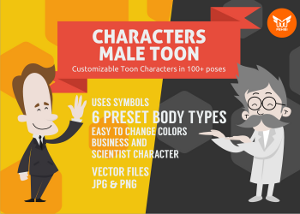 This set of characters consists of two professional characters in more than hundred poses. The two characters portray a businessman and a scientist as shown above. Each character is completely customizable which means you can alter the color, change the shape and resize the structure easily. 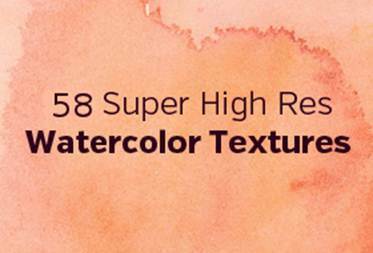 This bundle is perfect for using as backgrounds and overlays. It is sure to give that classy touch to your website designs. 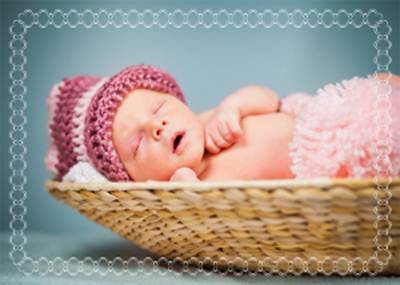 This set includes 30 decorative frames to add a special touch to your photos. They come in .png and .psd format, so all you need to do is place one of the frames on top of your photo. 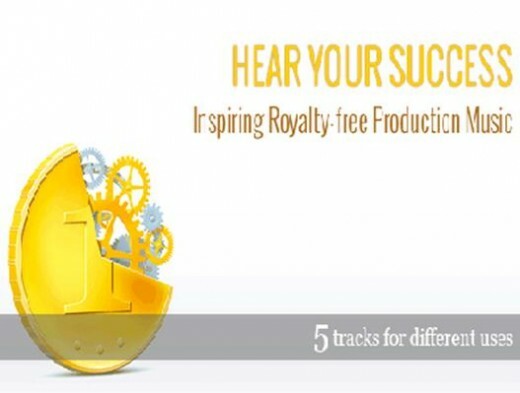 This is a pack of 5 full-length instrumental music tracks that were hand picked to create a spark of success. Play music for your website visitors on certain actions or as a part of your presentations. I must reiterate that the above-mentioned products are just six out of the 28 files in the complete bundle. You might want to subscribe to the mailing list of DealFuel in order to get their deals straight into your inbox. This way you won’t miss on any deal. Let me know in the comments below what you think of this bundle.